Australia, 28 February 2017: The ACS, the professional association for Australia’s ICT sector, is pleased to announce the first Advanced Professional Accreditation for an ICT course. The new accreditation complements the current ACS offering by extending the reach into advanced postgraduate education. For more than twenty years, the ACS has performed a crucial role in developing and implementing accreditation guidelines for undergraduate and postgraduate ICT courses in Australia. The ACS designed the new accreditation to fill the gap in the postgraduate tertiary framework between initial professional practice and advanced studies. As a result, in 2017 the University of Wollongong (UOW) is enrolling students in its new, accredited Master of Information and Communication Technology Advanced. The Advanced course is available for applicants who hold an approved Bachelor’s Degree in ICT as well as a period of industry experience. UOW’s Master of Information and Communication Technology Advanced offers an in-depth study of the organisational, economic, regulatory and socio-technical issues that arise in the implementation and application of IT and how to effectively manage these issues. The Head of UOW’s School of Computing and Information Technology, Professor Willy Susilo, said,“Our teaching programs are rated first in Australia according to the Australian Federal Government 2016 QILT rankings. The academics and researchers in my School are proud of our degrees and especially our graduates, who are working across all industries and leading the way for the implementation of new technologies. “UOW’s Master of Information and Communication Technology Advanced will equip students with superior knowledge in the ICT profession as well as advanced skills in leadership and management, thus enabling them to be successful in the ICT industry and the digital economy,” he said. Upon completion of the course, graduates will be at the equivalent of level five in the Skills Framework for the Information Age, which corresponds to the ACS Certified Professional. “As the only professional association for Australia’s ICT sector approved to accredit ICT courses, the ACS is proud to have accredited more than 950 accredited courses since 1996. 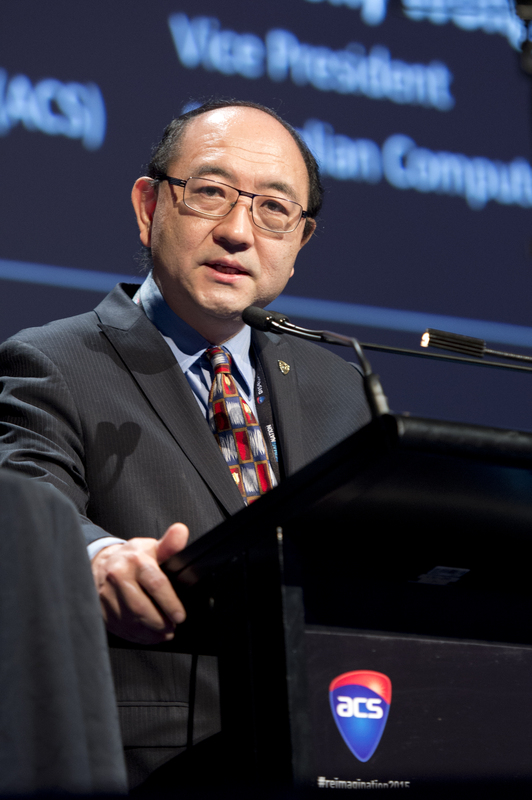 We are pleased this new accreditation will support ICT graduates and the future of the Australian workforce,” said Anthony Wong.